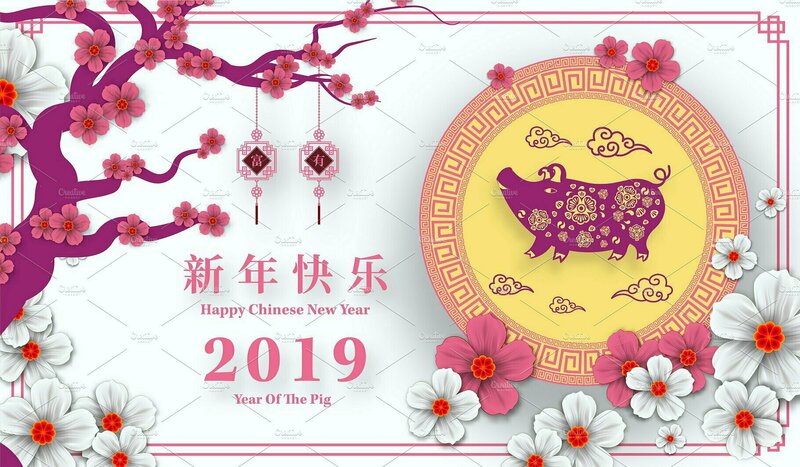 Or even this year...... Year of the pig. What a great idea Chris! let's start sharing and we will reward the post with the most likes! 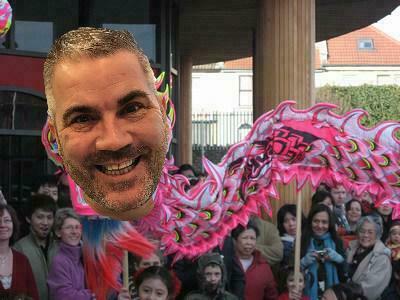 A Very Happy Chinese New Year to ALL our members!